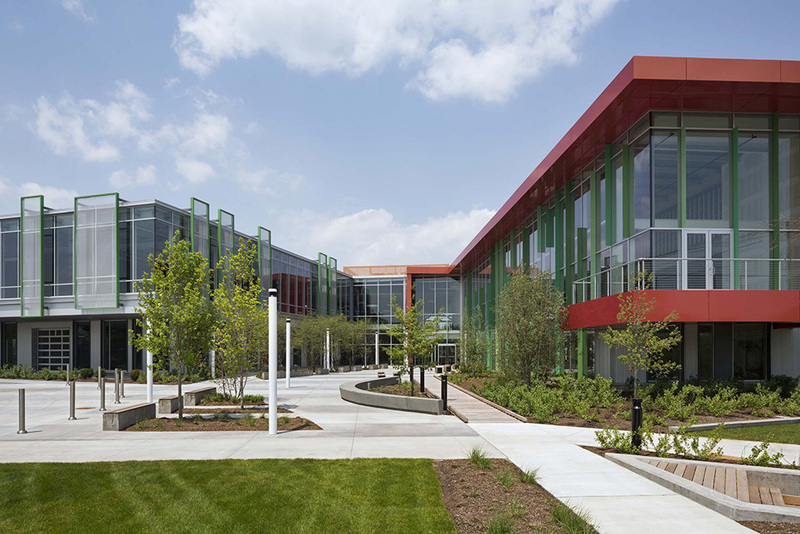 Watertown, MA C4 Therapeutics, a private biotechnology company currently located in Cambridge, will relocate to 45,000 s/f of space within the LINX building, according to brokers Cushman & Wakefield and the building owner, Boylston Properties. Duncan Gratton, executive director for Cushman & Wakefield, and Kate Lien, senior director, represented Boylston Properties while C4 Therapeutics was represented by Neil Ross and Tucker Hansen of JLL. Located at 490 Arsenal Way, LINX is a 185,000 s/f creative office and lab building in the East End of the city. 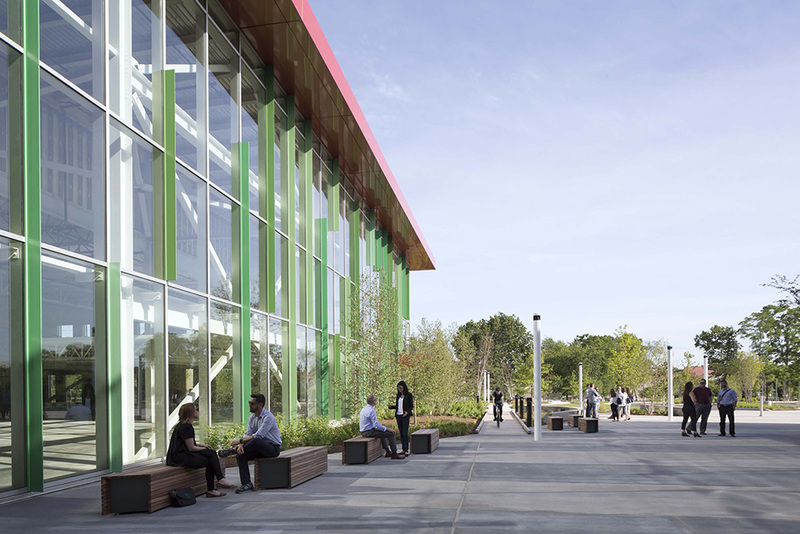 The two-story building opened in April and includes amenities including an acre of outdoor green and recreation space, a 33’ high lobby area with a café, numerous seating options, bike storage for 78 bicycles, and a high-end shower and locker facility. LINX also offers free parking and a private shuttle bus to Harvard Sq. and the MBTA Red Line, a 10-12 minute ride. C4 Therapeutics is a privately owned biotech company known for its creation of breakthrough technologies that treat a number of diseases without the issue of drug resistance. With this move from Cambridge to Watertown, C4 Therapeutics is proving growth, innovation, and the advancement of research initiatives is taking place in communities outside of Kendall Sq. Boylston Properties is a 34-year old Boston-based developer of urban mixed-use projects including retail, residential, hotel, office, and research buildings. The company draws upon urban and suburban development experience on its own or with partners in the Northeast U.S. markets, many in the Greater Boston area. Boylston Properties has recently opened the 150 -room Marriott Residence Inn Boston/Watertown and is redeveloping Arsenal Yards into an exciting mixed-use neighborhood in Watertown’s East End. C4 Therapeutics is a private biotechnology company developing a new class of drugs based on Targeted Protein Degradation (TPD) to address a broad range of life-threatening and life-impairing diseases. C4T’s Degronimid™ platform uses small molecule drugs to direct the machinery of the ubiquitin-proteasome system to selectively degrade disease-relevant proteins for therapeutic benefit. This distinctive mechanism provides new opportunities to target traditionally difficult-to-treat diseases and diseases plagued by drug resistance.